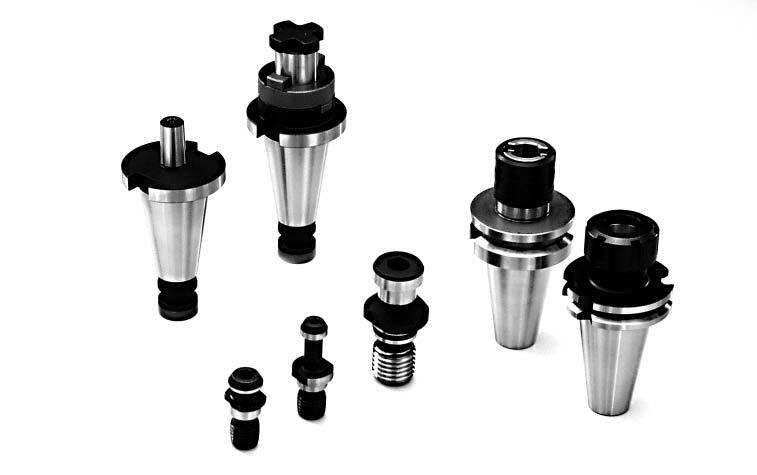 Here you will find a comprehensive array of Tool Holders to equip all your CNC Machining Centres. In case our standard range does not hold exactly what you need, please contact our specialists in order to find exactly what you require. 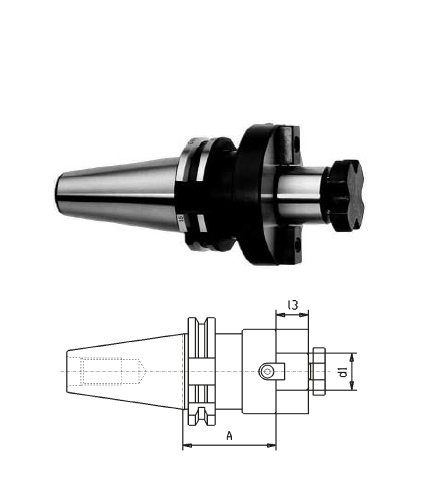 We also supply Tool holders according to HSK according to the DIN 69893 standard and also 90° Angle head for milling machines.